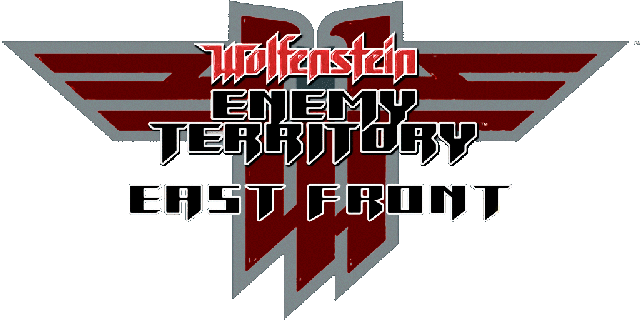 Total Conversion for Wolfenstein: Enemy Territory. A WW2 based first person shooter game based on small squad battles in the battlefields of eastern Europe between 1941 and 1945 that focuses on both realism and arcade game-plays, currently under development for the Enemy Territory game engine. * New gametypes: Co-Op, Supremacy and Supremacy Campaign. * Full custom bot support, and a waypoint generator built in that will make bot support for any map automaticly. * Full NPC support. These are like bots, but do not use player slots so you can have up to 255 of them ingame at a time. * Driveable Tanks, APCs, Artillery and Flak. nearly all planned vehicles are already completed and ingame. * Bot fireteams. Bots will make their own fireteams, but players can request bots join their fireteam with voicechat commands (follow me). They can also give bots orders using the right mouse button and a key set by the player in the options menu to toggle what alt fire does. * Full music engine with internet radio and personal mp3/ogg ingame playback. * Ironsight and advanced sniper zoom system and graphics. * New weapons based on the Eastern Front. * Realism modes added. (New setting in hostgame screen - cvar: g_realism [0/1/2]). * Movement speed changes based on animation. * Advanced (realistic) weapon spread system. Bullet accuracy adjusts based on what the player is doing. * Advanced suppression system. You can suppress the AI and it will try to take cover. Suppression also affects accuracy with weapons for both players and AI. 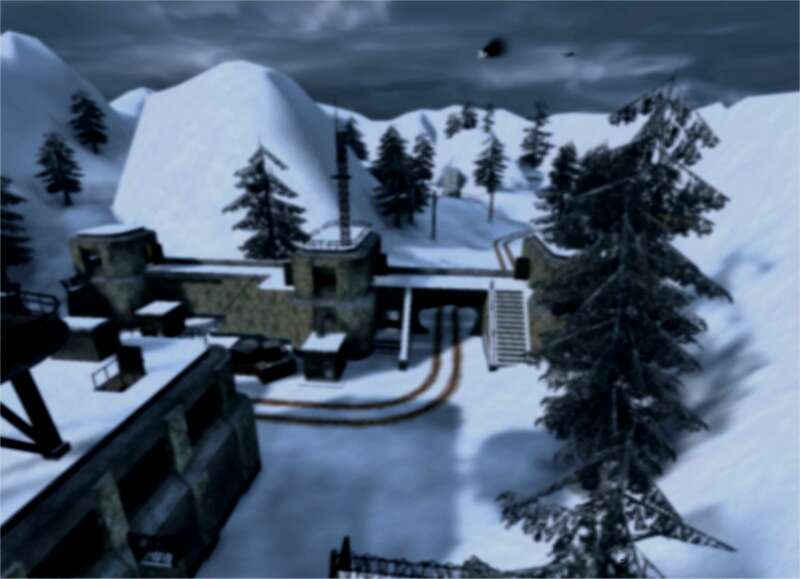 * Players can set up heavy weapons on windows and other objects of the correct height. * Pain and Death sounds. * Wizz sounds of bullets flying past. * Shell Shock. Affects player movement and visuals. * Bloody View (as your health gets lower). * Enhanced weather system. Weather for any map can be easilly changed to suit your server, it can also be randomized via the new maps/*.atmospheric files. * Enhanced fog system. Replaces the boring bugged grey wolfenstein fog with a new system that adapts in real-time, meaning that fog range and density varies over time. The standard fog is now white, but it is possible to set any fog color at all. Any map's fog can be modified as the server host likes by adding a new maps/*.fog file. * Enhanced Textures. Most textures (even normal ET ones) have been changed to high resolution replacements resulting in much nicer looking maps. * Particle Systems - advanced FX support. Can be used for many things, but you can see an example when anything explodes. * Many other (currently) undocumented updates.